List of Legit Free Samples and Coupons! Updated 4/3/19 | Happy Deal - Happy Day! 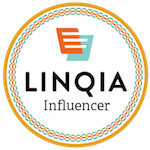 I have an awesome resource right here for all of you who are a fan of saving money with this current list of online deals or printable coupons. 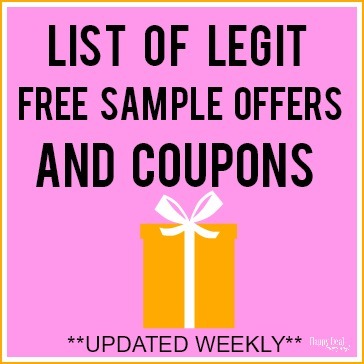 Or if you like getting surprises in your mailbox like free samples – you will find legit opportunities listed here to get free items mailed to you directly! I’ll keep this list updated weekly as new offers come in, so you may want to pin this or bookmark this page so you can come back and check frequently. Some of these offers expire quickly – so it’s best to click on the offer as soon as you read it before the coupon expires or the free sample runs out or is no longer available. Looking for businesses who will mail you coupons for free? Check out this list of 50+ brands who will send you coupons upon request! ← What to Buy and Not Buy in April! Glad you are enjoying it Linsa!